PRODUCT AmITX-BW-I : บริษัท ดับบลิวเจเทคโนโลยี จำกัด | W.J. TECHNOLOGY CO.,LTD. The AmITX-BW-I is a low-profile Thin Mini-ITX embedded board supporting an Intel® Pentium®/Celeron® processor N3000 family and Intel Atom™ processor x5-E8000 system-on-chip (SoC). 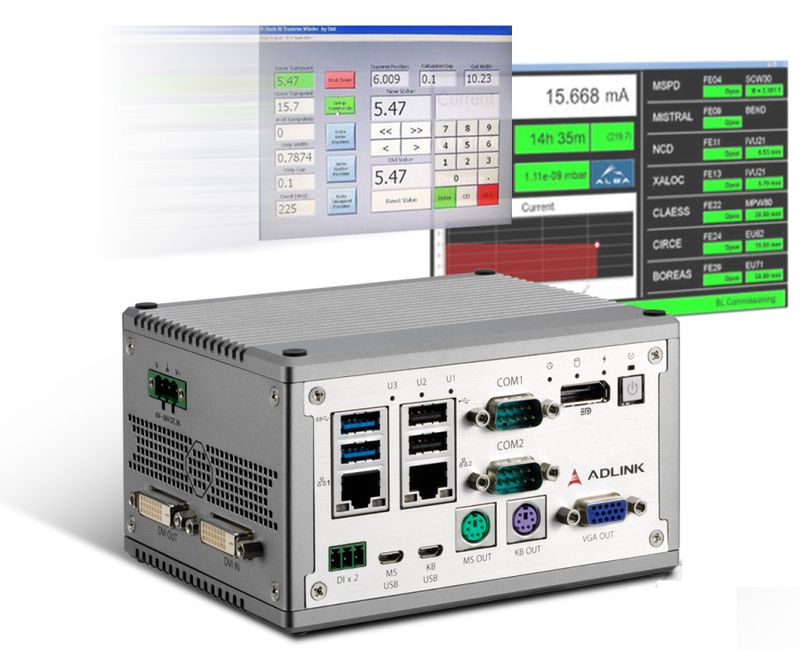 The AmITX-BW-I is specifically designed for customers who need significant graphics performancewith low power consumption in a long product life solution. The Intel® Pentium®/Celeron® processor N3000 family and Intel Atom™ processor x5-E8000 SoC (formerly "Braswell") are built on 14nm technology and support non-ECC type DDR3L dual-channel memory at 1600/1333 MHz to provide excellent overall performance. Integrated Intel® Gen 8 Graphics includes features such as OpenGL 4.2, DirectX 12, OpenCL 1.2 and support for H.265/HEVC @ level 5, H.264 @ level 5.1, MPEG2, MVC, VC-1, VP8, WMV9, JPEG, VP8 hardware video decode and H.264 @ level 5.1, MVC, JPEG hardware video encode. The AmITX-BW-I supports dual stacked SODIMM sockets for up to 8 GB non-ECC type DDR3L memory, and graphics outputs include DisplayPort, HDMI, and optional eDP and optional dual-channel 18/24-bit LVDS. I/O features include HD Audio, dual Gigabit Ethernet port, 4x USB 3.0 ports and 4x USB 2.0 ports, 6x COM ports, PCIe x1 slot, Mini PCIe slot, mSATA slot, and 2x SATA 6 Gb/s ports. A feature connector provides 10 GPIO, SMBus, and I2C, and optional SIM card slot and microSD card slot are available. The AmITX-BW-I is equipped with SPI AMI EFI BIOS, supporting embedded features such as hardware monitor and watchdog timer. 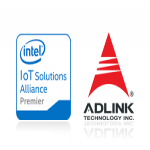 The ADLINK AmITX-BW-I with built-in SEMA Cloud functionality is ready-made for Internet of Things (IoT) applications. AmITX-BW-I is able to connect legacy industrial devices and other IoT systems to the cloud, extract raw data from these devices, determine which data to save locally and which to send to the cloud for further analysis. The results these analyses can provide valuable information for policy decision making and generate innovative business opportunities.